Dr. Farley received his D.D.S. degree from the University of Texas Health Science Center at San Antonio where he was valedictorian of his graduating class. He then completed a three year residency in Prosthodontics and obtained a Master of Science degree. He maintains a full time private practice limited to Prosthodontics in Roanoke, Virginia. 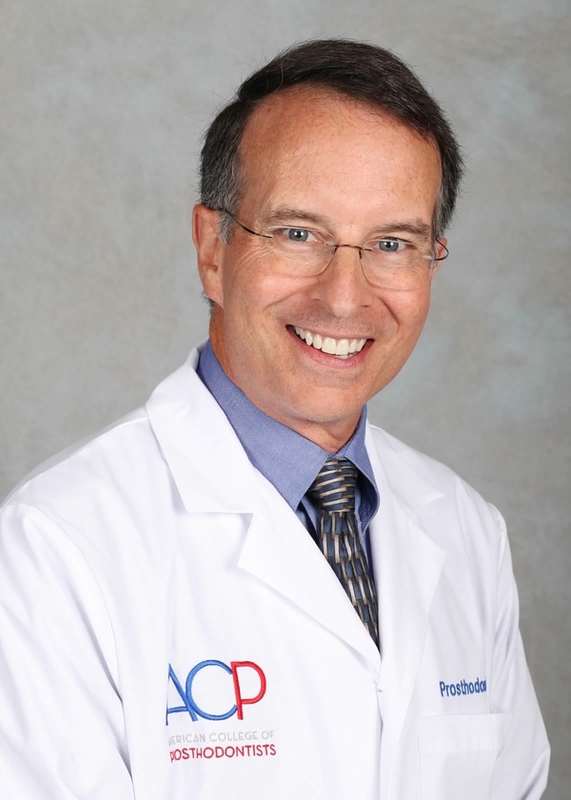 Dr. Farley is a member of the American College of Prosthodontics, the American Academy of Fixed Prosthodontics, and the Roanoke Valley Dental Society. He is also a member of the Omicron Kappa Upsilon Honorary Dental Society. He currently serves as the president of the Virginia Section of the American College of Prosthodontists.